Why have one celebration when you can have two? 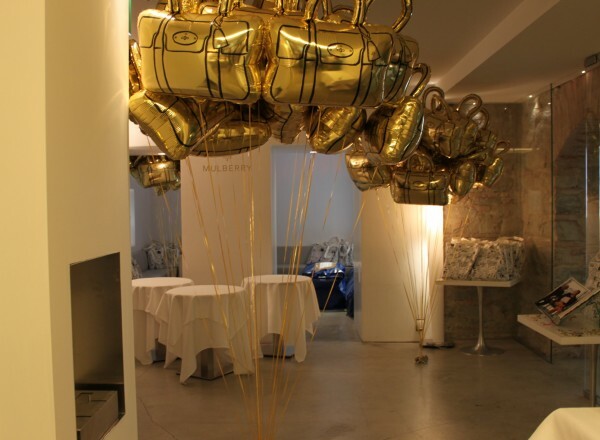 We had double the fun on 11 June when Mulberry marked their 40th birthday with the launch of a beautiful anniversary book, ‘Mulberry’, at Firenze4Ever. And I might have been in beautiful Tuscany, but nothing gets in the way of Mulberry’s love for English tea. We were treated to a cup of tea or a glass of elderflower bubbly and cucumber or salmon and cream cheese sandwiches – crusts off, of course. 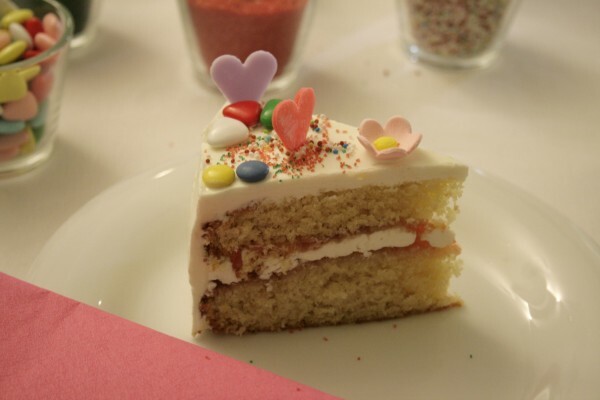 Afternoon tea wouldn’t be complete without cake, so I practised my cake-decorating skills with Victoria sponge. 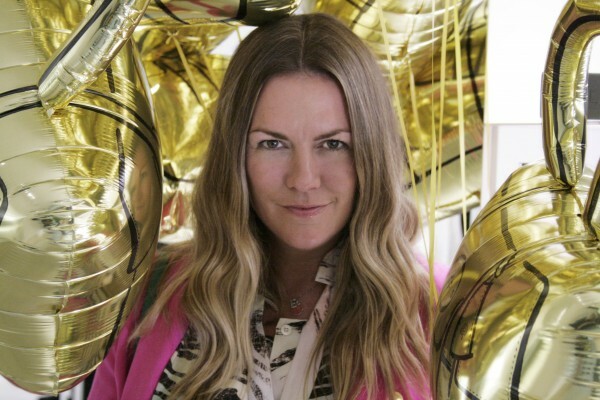 Among the guests was not only a giant inflatable gold Bayswater, but also Mulberry’s Creative Director Emma Hill who had especially flown in from London for the event. I was given a copy of the lavish book so that I could take time to browse through the pages of behind-the-scenes peeks at Mulberry through the years, largely photographed by Venetia Dearden. This beautiful coffee table book took nearly 3 years to create and is a collection of 480 pages of exquisite, never-before-seen images. It will be available in Mulberry stores and from mulberry.com from 1st July 2011 for £55/ $90/ €65.